People who like to play sports are always on the go. A traditional water bottle won’t suffice their needs, which is why opting for this set of Pigeon water bottles will be a smart choice. It will keep your beverage just as you want it to be. These bottles are suitable to store drinks for long hours while you are working out. 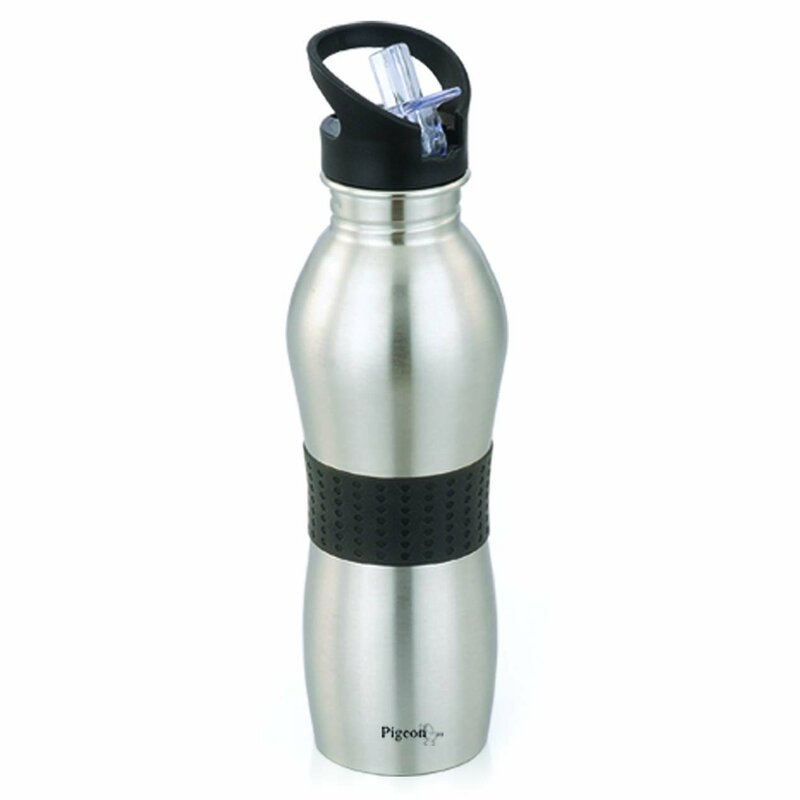 With a capacity of 750 ml, they are easy to carry to work or gym. 5. Now apply any coupon if you have and make payment using your suitable payment mode.